Equicare CS (ECS) is a comprehensive platform to care coordination designed to give healthcare providers the tools to effectively coordinate the care of patients on their journey from screening and treatment into survivorship. With the new Questionnaire Kiosk, care providers can now give patients an easy way to complete their assigned questionnaires while waiting for an appointment. Patients can access questionnaires from a tablet or mobile device — quick and easy. Email notifications are sent to patients when it’s time to complete questionnaires. 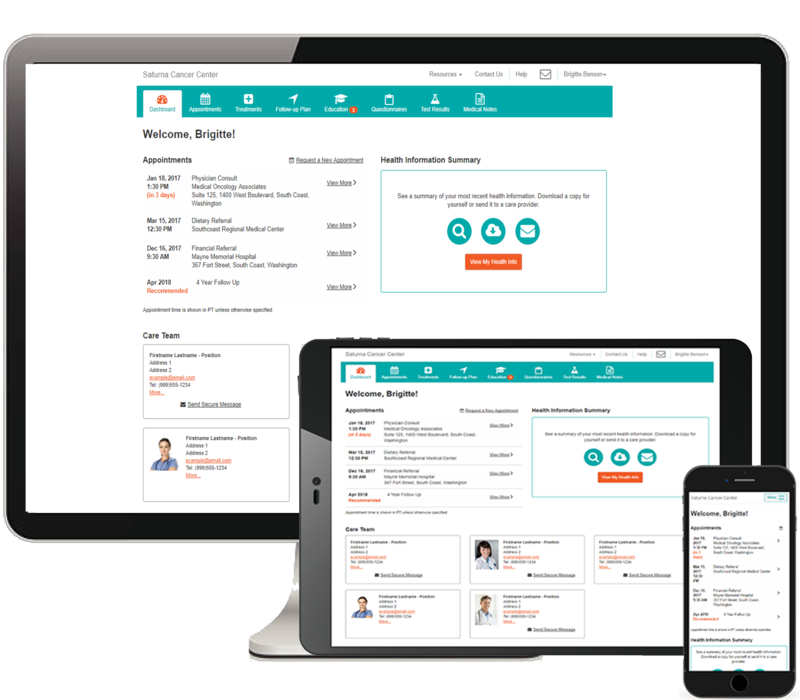 Through this new kiosk workflow, care providers can now administrate questionnaires with ease.